Megastar Amitabh Bachchan, who met multiple Oscar-nominated filmmaker Christopher Nolan to talk about celluloid films in the digital era, rues that film has lost its charm due to the growth of digitalisation. He shared his thoughts as he reflected on a roundtable event held to debate and ascertain the importance of film heritage and its preservation. Nolan and visual artist Tacita Dean are in Mumbai for the fourth edition of Reframing the Future of Film. “Prominent dignitaries from the world of cinema gathered here in a roundtable to debate and ascertain the importance of film heritage and its preservation. The word film has suddenly lost its charm; for there does not seem to be any need to shoot films on film. It’s all digital now. It was known as the ‘film industry’, they were known as ‘film stars’. 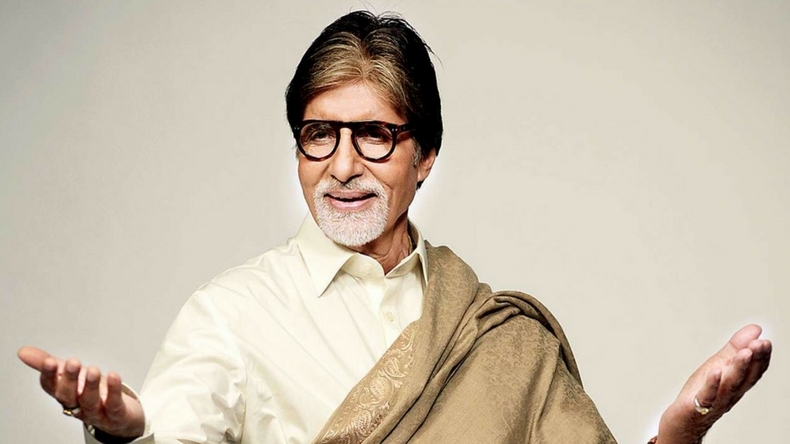 So in the complete absence of that medium and that product, it would be quite in order to call ourselves ‘robotic genes’ or words of similar sound — ‘digi act’ or ‘digi digi’– It would be an issue that would need consideration,” Bachchan wrote on his blog. The actor said celluloid film is the “original format” and it is necessary to bring it back into the business. “It (film) had greater aesthetic value, and its preservation, an essential for posterity of having an original, than one that has been manufactured digitally. Digital is a derivative of the original film print so how would you feel if a xerox copy of a Picasso were to be up at a museum for attention and appreciation. The film is the original, digital format is not and in time to come to this format may retire too,” he added. Bachchan also shared few pictures from the roundtable event, which was attended by Shah Rukh Khan and Kamal Haasan among others.